I took this photograph as I dropped Jeff Miller co-founder of Honor Flight at the Lincoln Memorial this morning. He’s here to help with a group of 450 Korean War veterans from Nebraska. And Senator Dole has been sighted at the WWII Memorial so the SEASON IS OFFICIALLY UNDERWAY! 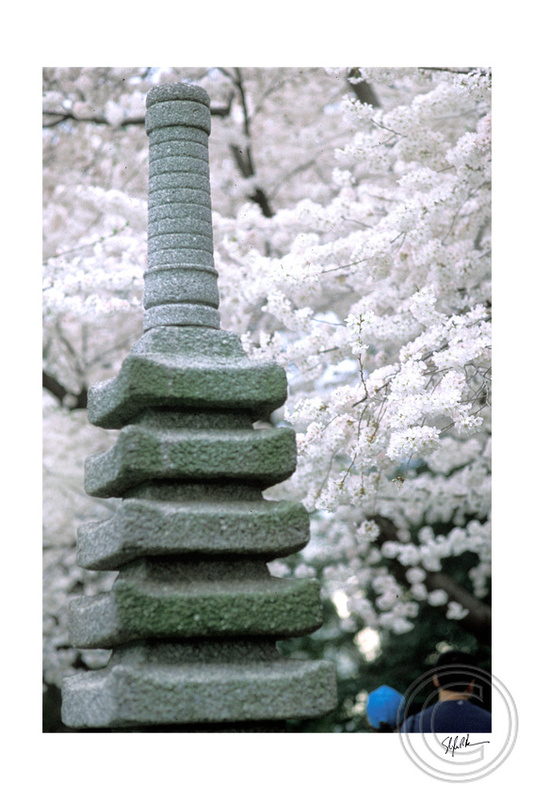 I’m choosing to think of this morning’s snow as Winter’s parting photo gift Rumor has it that on April 8th the Cherry Blossoms will flourish and it will be hard to distinguish the trees from the photographers. I have all new cameras including a modified infrared body I’ve been testing for a couple of weeks now and I am excited to see the results. I’d like to thank everyone who showed up at the book signing at the International Spy Museum this last weekend. The weather was mild and everyone seemed to take the signing as an opportunity to revisit the downtown area . The area around the Spy Museum has been rehabilitated and revitalized. Within five blocks, there are probably ten photographic exhibits worth seeing.This is the best town in the galaxy to be a photographer. 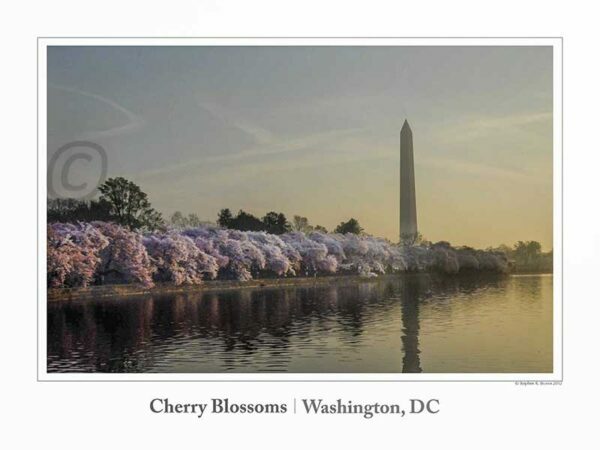 I will also be signing books at Eastern National’s Cherry Blossom booths along the Tidal Basin in early April. More to come on this. It’s hard to say I work for a living when I can sign books on the Tidal Basin and then wander off to take pictures when the light is perfect. The Park Service and Eastern National have really worked on the amenities at the Tidal Basin and so it makes for a memorable afternoon. A five star DC experience. 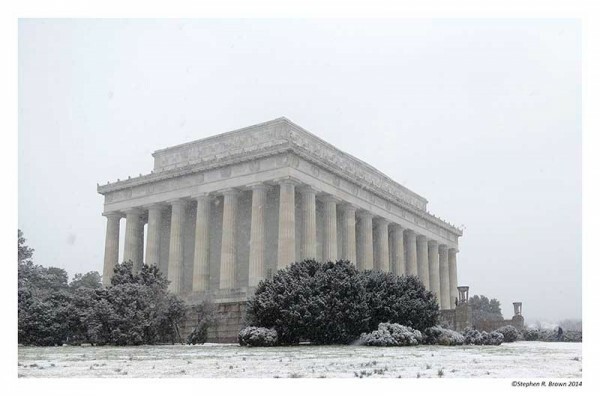 March 25, 2014 | Filed under Blogs, Books, DC Photo Book, Honor Flight, Photography, WWII Memorial.